Bill Cosford has his own building at the University of Miami, the Bill Cosford Cinema. But decades before it was built, he was a newspaper writer at the Miami Herald. 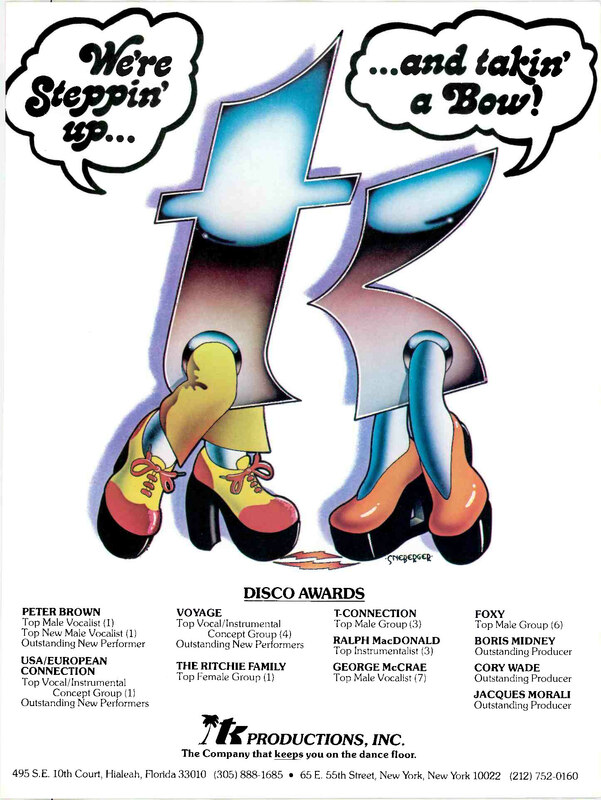 Check out this great article he wrote on TK Records and the original “Miami Sound” on August 24, 1975. 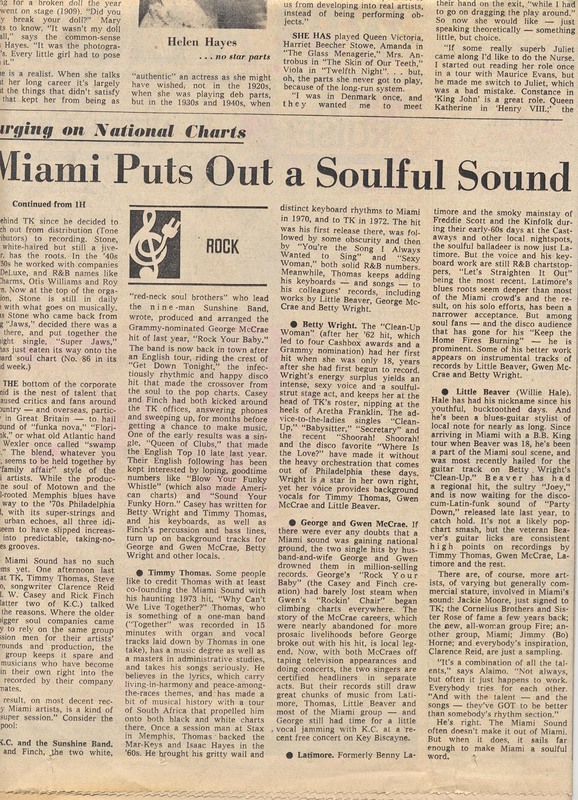 The “Miami Sound” is a force of global dance music created by Henry Stone’s various record labels throughout the 1960’s and 70’s. 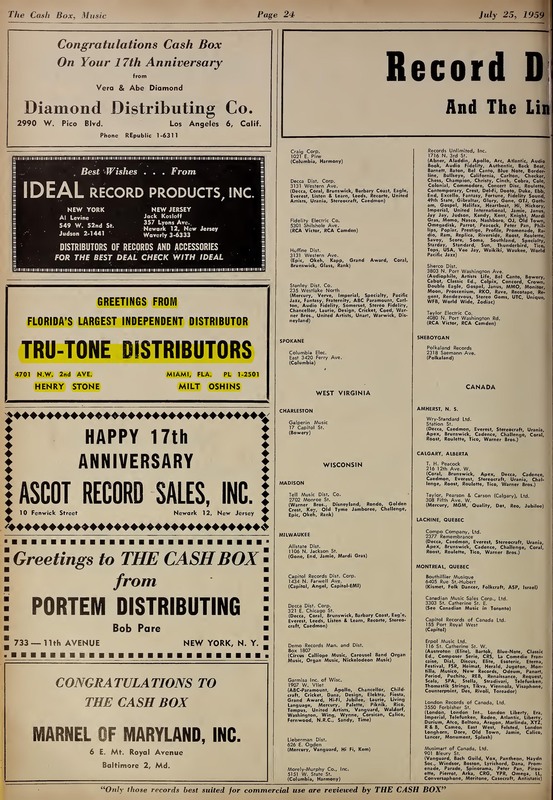 The uptempo, Caribbean-rhythm-driven, style of aggressive American R&B sold most, but the collective was diverse as the musicians who formed its backbone. 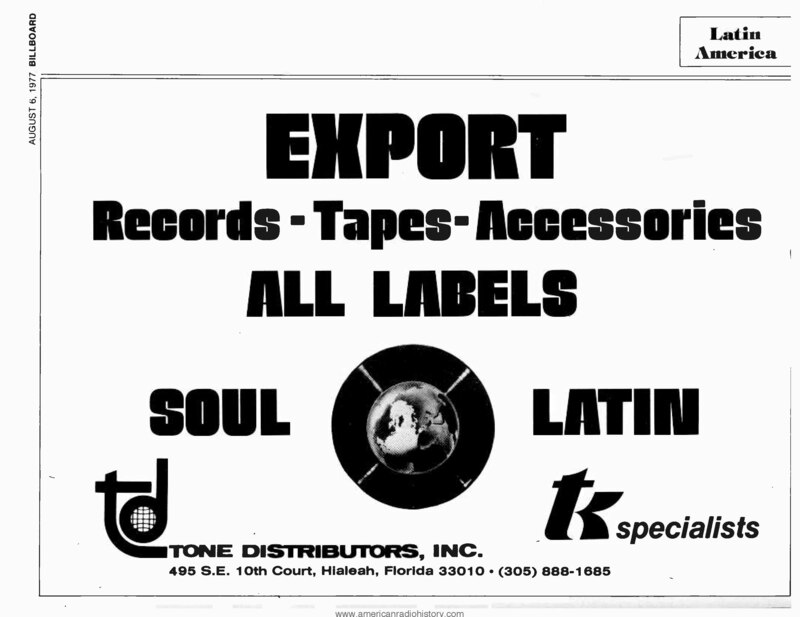 From soul, to funk, to blues, to gospel, country, jazz, rock, balladry, and r&b, the TK Records sound was a mix as magic as Miami. Summary: At a dingy studio near the airport a soulful stable of performers has created a style of music that is surging on the pop charts. Some of the singers are stars, but everybody pulls together. 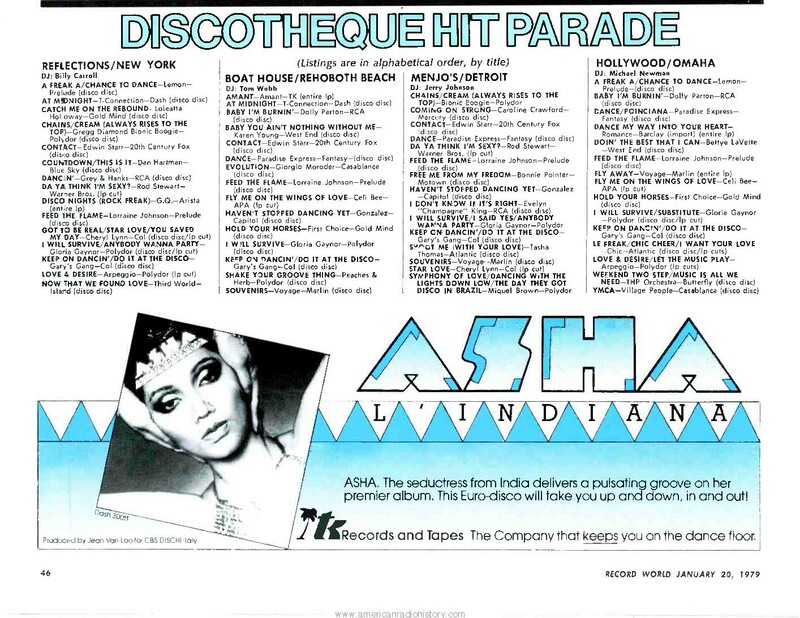 When you’re talking soul records, charting rhythm-and-blues, following the disco sounds, you run into the same names, the shining lights: Motown, Memphis, the Philadelphia Sound, the Miami Sound…The ·what? Miami’s own musical signature, something unique to – and from – the area? Well, the British press thought so as much as a year ago, touting the sound in a series of articles. 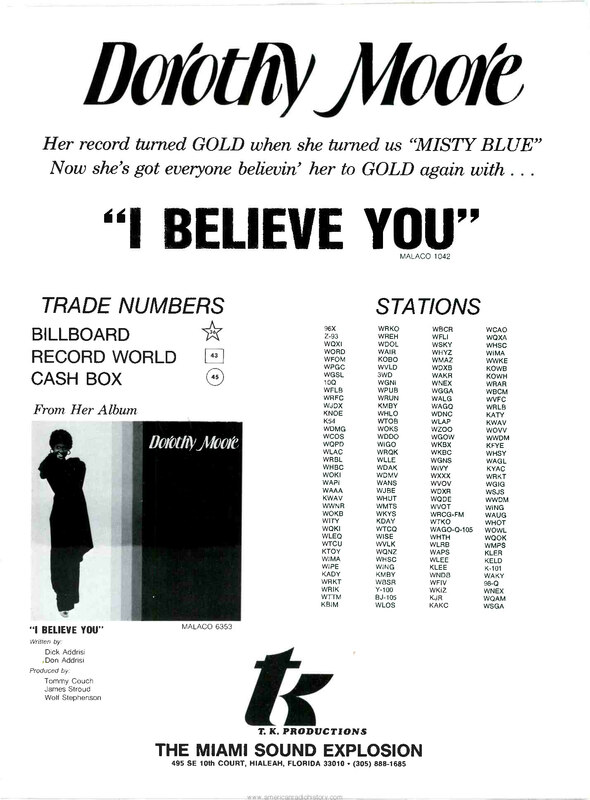 Here in the States, Rolling Stone conferred legitimacy on the label only last month in a review of Miamian Betty Wright. 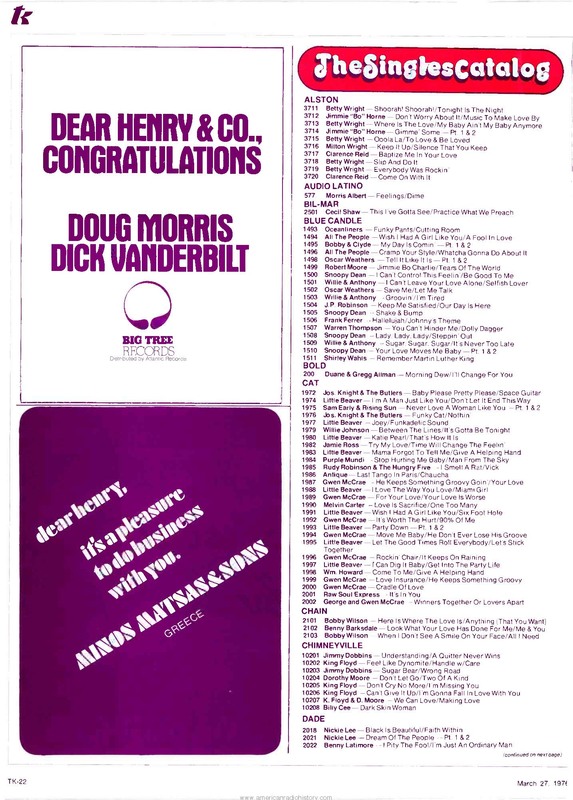 And the nation’s pop and soul charts are sporting unprecedented numbers of Miami soul and blues artists. Of course, good music coming out of Miami is by no means a new thing…. Photo Montage: KENT BARTON / Miami Herald Staff – Surrounding K.C. and The Sunshine Band, clockwise from bottom left: Latimore, Betty Wright, Gwen McCrae, George McCrae, and Timmy Thomas.